Within hours it had been used nearly 200,000 times. #ThisIsACoup: Global Anger Erupts Over Germany’s Harsh Austerity Demands. The ECB’s threat to cut off funding to Greece’s banks is nothing less than a calculated but desperate act of financial war intended to provoke the collapse of the Greek banking system in order to bring about a regime change. It is an attempted coup d’état against the democratic leftist Syriza government instigated by unelected technocrats without a mandate from anyone. This is a critical moment. If we believe in social justice and real democracy then it is essential that we show solidarity with the people of Greece. I am writing to send solidarity greetings from Left Unity, the new party of the left in Britain, to you and to the comrades of Syriza. Your principled stand against the blackmail and diktats of the European financial institutions is an inspiration. You have exposed the rotten core of European capital to the light of democracy and are fighting for the dignity of the people of Greece. We are well aware that your struggle is of momentous importance for all the people of Europe. Your struggle is our struggle and we stand by you as you prepare for the referendum and as you face the outcome. Together we say No to the Troika and the blackmail and we wish Syriza and the people of Greece a great victory. Assemble tomorrow (Monday 29 June) at 6pm, Trafalgar Square, in front of National Gallery. Speakers to include Marina Prentoulis, Caroline Lucas, Kate Hudson, Owen Jones and more. 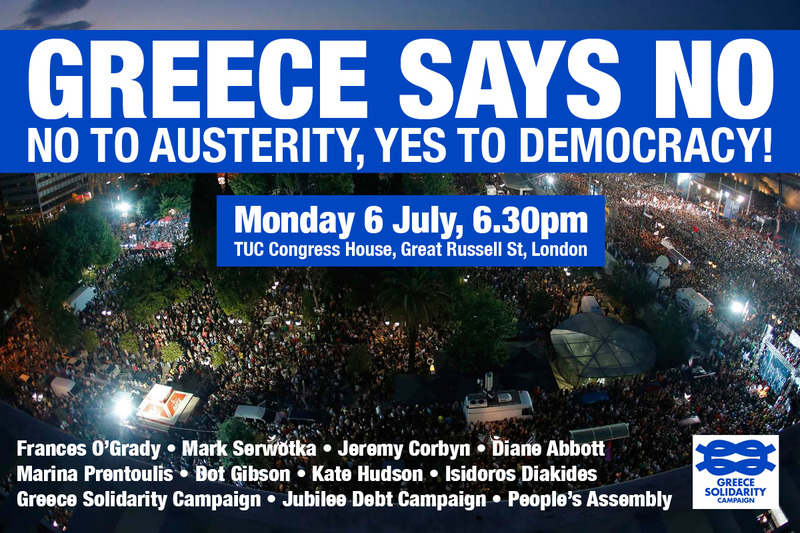 Organised by Greece Solidarity Campaign, supported by Left Unity. Facebook event. Syriza landslide as the Greeks say basta! Victory for Syriza means the election of the first anti-austerity party in the western world. 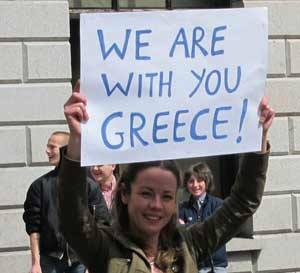 Our heartfelt congratulations and best wishes should go to everyone in Greece. The cradle of civilisation and birthplace of democracy have pointed the way forward once again. Following the financial crisis (which was actually a banking crisis, as I have pointed out many times before), it was Greece that was unfortunate enough to be singled out and placed at the head of the queue for dose after dose of neo-liberal economic shock therapy. The so-called “Troika” of the IMF, ECB and EU being quick to impose a strict austerity programme, backed up with further ‘Washington Consensus’-style ‘conditionalities’ — the enforced privatisation of public services and other types of ‘deregulation’. 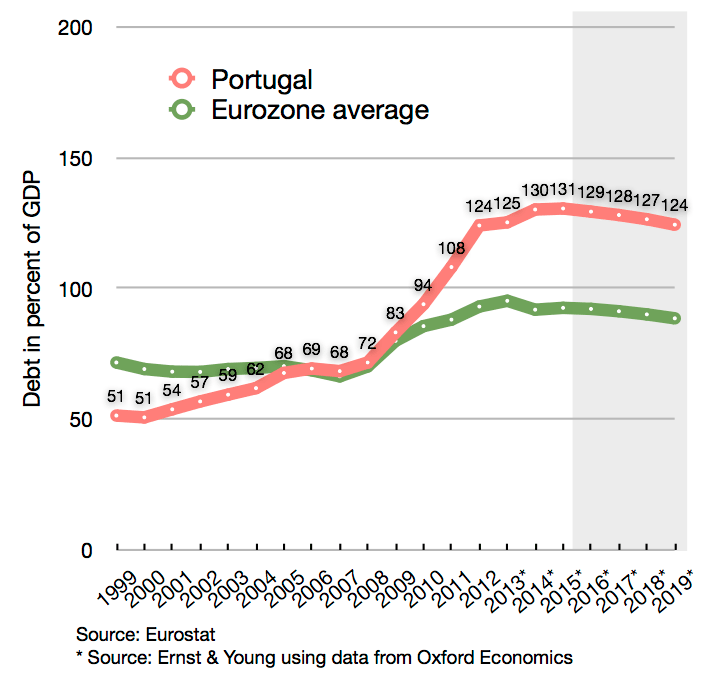 More than half a decade later, and instead of prosperity, “austerity” (i.e., savage cuts – I always apply apostrophes) has created a vicious spiral of debt, with mass unemployment and reduced incomes leading inexorably to reduced demand, stifled economic growth and, no less importantly, lost tax revenues that would otherwise have been available for government investment. Along the way, money has been deliberately siphoned from the poorest in society to the wealthiest. But then “austerity” provides a wonderful excuse for this theft and always did. Click here to see a full breakdown of the election results region by region. Of course, and especially in light of the vapid insincerity of Barack Obama’s 2008 “Hope and Change” campaign, it is understandably difficult for many people to grasp that any kind of meaningful political change can be delivered through the ballot box (or achieved in any other way). Duped over and over again in election after election, we have all been conditioned to believe in our own helplessness. And Obama, more than perhaps anyone else, has been responsible for undermining hope, causing us to feel that to dream of a better future is forlorn and that whatever sociopolitical change comes, invariably turns out for the worst. But we must remind ourselves that Obama was an out-and-out phoney. An insider, Wall Street crony, who was astutely repackaged as a messianic saviour for a naive and race-divided American public. Alexis Tspiras and Syriza are a different kettle of fish altogether. They offer a genuine grassroots opposition which, unlike Obama, came into office despite the efforts of a hostile media, and still remain free from corporate strings. They also bring to the table a set of carefully deliberated economic and other policy demands – something else that was conspicuously absent from Obama’s intentionally vague “Hope and Change” campaign. Whether or not Alexis Tsipras and Syriza will now deliver on all their promises we must wait and see. Meanwhile, the people of Greece and elsewhere might help if only by continuing to loudly voice support for those same demands. This is a time for everyone of goodwill to put aside lesser ideological differences – just as Syriza have already done by forming a coalition with a party of the right – to join the Greeks in solidarity, supporting their struggle for self-determination and basic democratic control against the oppressive outside forces of “the Troika”. What the Greek people achieved on Sunday also presents us with a solid foundation for our own fight against “austerity”. They have opened up a window of opportunity (perhaps a narrow one) for establishing a movement that demands real change across the whole continent. For this victory was not about Syriza as such, but about a principle. That lives of ordinary people matter far more than a plethora of inanimate market indices and corporate balance sheets. The greater hope being that a spark from Syriza’s extraordinary election victory will be enough to ignite a chain reaction through Spain (with Podemos), Portugal, Italy and on and on, to ultimately force a total cessation of the callous insanity of the imposed “austerity” regime. And our hopes ought not to end with mere ‘change’ per se, which may of course be good or bad, but for a lasting improvement in our societies, beginning at the economic level, and bringing about a more prosperous future for all nations. Austerity has wrecked Britain. We are far worse off now than we were in 2010 – and all we are promised is more hard times. Today the richest 1% in Britain own as much wealth as the poorest half of the population put together. The 2015 general election will be an opportunity for millions of people across the country to have their say over the austerity programme of the Con-Dem government. The propaganda machine has already sprung into action, with George Osborne claiming to be tackling the national debt and to have the economy back on track. In reality, real wages are falling, prices are soaring – and the deficit has actually grown under his austerity regime. And yet the opposition from Labour has been appalling. They have given ground on almost every key issue. Labour has promised to keep to the Tory spending plans if they are elected in May. They won’t roll back any of the changes to education. They claim they will repeal the Health and Social Care Bill, but they won’t scrap PFI, which is bankrupting hospital trusts. This is why we need Left Unity. We will be standing candidates in different constituencies across the country. Our plan is not to stand hundreds of candidates, but to get organised in selected key seats to get Left Unity’s message out to potential voters. We need your support now to help organise election campaigns on the ground. Left Unity’s national council has issued an appeal for £20,000 to fund this work. Click here to watch on the Russia Today website. The following is the translation of an article written by journalist and political activist Esther Vivas after the recent September 11th demonstrations for Catalan independence. The Catalan independence issue is a complex one, and so I also sent the original article to a Catalan friend who has helpfully explained some of the more technical terms. I have since re-edited the original version and added my friend’s remarks in the form of footnotes (with links) to provide a little guidance for those of us less familiar with politics of the region. What is perhaps especially interesting to outsiders is the birth of a new political movement. The movement, which is known as Procés Constituent – approximately translates to mean “constitutional process” – was started by a nun by the name of Sister Teresa Forcades and a fellow activist called Arcadi Oliveres. Hundreds of thousands turned out last September 11 to demand independence for Catalonia. Some decided to surround the Caixa, form a human chain around the largest bank in Catalonia and third largest in Spain, to demand not only independence from Spain, but from capitalism. Some in that crowd will say that independence comes first, and then we’ll see. That independence itself will end unemployment, poverty, and hunger. As if independence were a divine manna. This, however, is falsehood. Just ask people in Greece, Portugal, Ireland, Cyprus and all of us now living in Spain. Instead, gaining real independence must mean that we escape from, well, the grip of the Troika*, since it is the European financial powers which now stand in the way of real freedom for the people. After all, there can be no real independence under the burden of debt, the blackmail of the risk premium and the “markets” . Others in the crowd will claim “Madrid robs us ”, and so if we say “Farewell to Spain”, then our problems are solved. But nothing is further from reality… Where are we going with a country in the hands of just 400 families1 forever? Moving towards real independence, involves asking: independence for what and for whom. The open debate in Catalonia today is an opportunity to rethink the foundations for a new model of society. It may be independent, yes, but it must be open to a ‘constitutional process’2 that allows us to decide together what kind of country we want… Always remembering that it has been the banks which are most responsible for this crisis, with La Caixa being the largest bank in Catalonia. And that to save these financial institutions we have been sunk into absolute misery. So we will never be free nor independent, if we are still subject to policies that only serve to prop up the banks. So which country will we have after independence if our largest bank still evicts families and rips us off through ‘preferred shares’5? What will our independence amount to if we are still in the hands of thieves…? * This is an extract from an article published by Esther Vivas in Spanish in Publico.es, 12/11/2013. Who is the Troika? A year ago few knew the answer to this question. 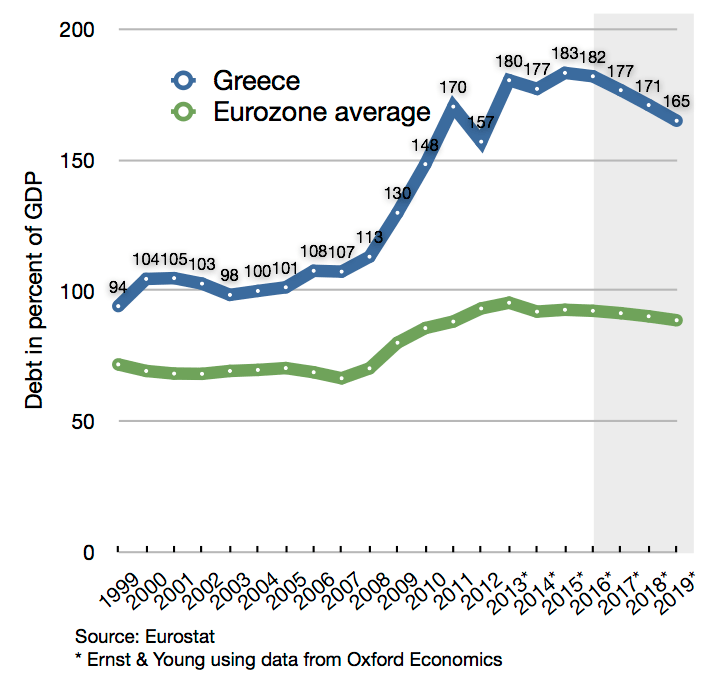 We knew it by reference, to its stay in Greece, and it wasn’t good. The Troika was synonymous with austerity, adjustment and cuts, hardship, hunger and unemployment. But it was not until the arrival in Spain of the much denied rescue, in June 2012, that the “men in black” and “Troika” became a household name. Today, a year later, people, sick and tired, are coming out into the streets to say loud and clear: “Troika, go home”. History repeats itself. And just as many countries of the South in the 1990s and 2000s saw mass demonstrations against the International Monetary Fund and the World Bank, whom the people accused of reducing them to misery, now people here speak out against the Troika: the International Monetary Fund, the European Commission and the European Central Bank. The bank is different. But the logic is more of the same. Centre-periphery relations at a global level are now repeated in the European Union. And the countries of the periphery of the Continent, we have become the new colonies, markets or sources of financial capital. Where once, in the South, structural adjustment plans were applied, in order, it was said, to make debt more sustainable, as if the misery and poverty to which they could be subjected was sustainable. Now they speak to us of “aid” and “bailouts “… and they reduce us all to misery. Debt remains the yoke imposed on the poor. A mechanism of control and subjugation of peoples. An infallible instrument to transfer resources, or to be more precise, of plunder, from South to North, either global or at a European scale. And an argument for reducing the rights of the majority and generate more profits to capital, cutting and privatizing public services covertly. 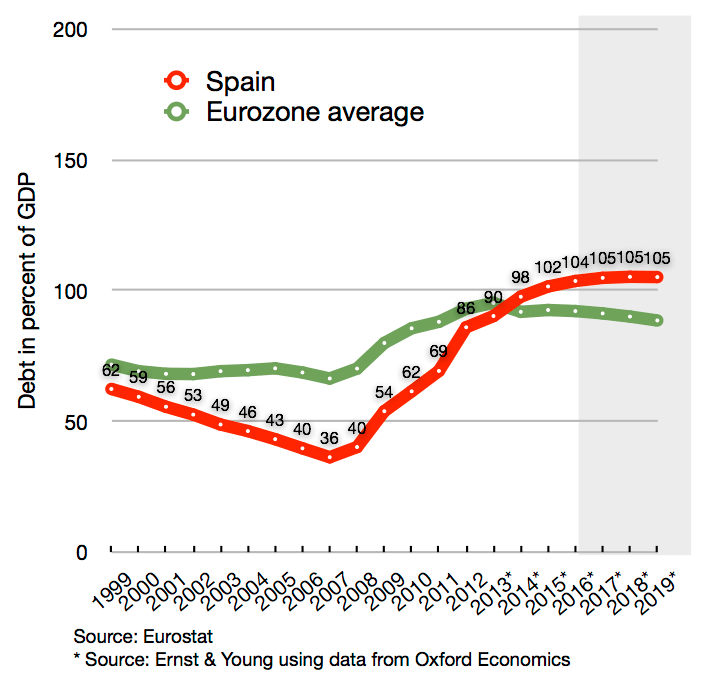 The debt imposed on us, which, incidentally, is not ours, is the perfect excuse to implement what is a long plan. Thus, the scam is called the crisis, the theft is the debt. We have quickly learned the meaning of the Troika, but also that of other concepts such as anger, rebellion and disobedience. And today we rise in more than 100 cities across Europe as the “peoples united against Troika”. Because we can. * Article published at Publico.es, June 1st, 2013. 1“400 families”: I don’t know exactly when this phrase was coined, but it has been current in the media in recent years to refer to the Catalan ruling elite, whose members are often descended from the industrial bourgeoisie of the past. The phrase became popular in 2009 when Fèlix Millet, a well-connected businessman from this particular class, confessed to embezzling large amounts of money from the Palau de la Música foundation. He has also been accused of conniving in the illegal funding of Convergència Democràtica de Catalunya, the political party in power in the autonomous government, many of whose leaders happen to belong to the “400 families”. But despite his confession and the public outrage that followed, the court case keeps being delayed and Millet has only spent a few days in prison so far. 2“constitutional process”: this refers to the writing of a socially progressive Catalan constitution in the future, which is advocated by a group called “Procés Constituent” started by Teresa Forcades (the nun who became famous on Youtube exposing the pharmaceutical industry in connection with the swine flu vaccine) and a fellow Christian activist called Arcadi Oliveres. This group is not a political party and both founders have said from the start that they are not going to stand in elections. Their aim is allegedly to set up a movement that will eventually lead to a “constituent assembly” for the new Catalan state. The group organized the alternative human chain around la Caixa that is mentioned in the article, to signal their differences with the independentist “Via Catalana” chain. They are pro-independence but believe that a Catalan republic will be pointless unless it’s built on radically different principles, so for example in their manifesto they advocate, among other things, nationalising banks, refusing to pay “odious debt” and extending the welfare state (which is the reason Vivas supports them; I also signed my support when they first published their manifesto, which felt pretty odd given my feelings about Catholics –Forcades and Oliveres seem well-meaning, though). So when Vivas refers to the “constituent process”, I think she’s referring to the idea that social rights should be written into the future Catalan constitution. 3“Social peace”: this is a direct translation of a euphemism that is often used here by politicians, bankers and businessmen alike, so when there’s a demonstration or a strike or any kind of protest by the people, those in power will say that this is undesirable because it disrupts “social peace”, by which they mean that the protests threaten to disrupt the status quo. 4“ensuring a golden retirement for the Infanta…”: this refers to a financial scandal involving the Infanta, her husband, the king and various Partido Popular politicians and regional governments. It’s a long soap opera so I’ll spare you the details. The latest thing is that after being let off the hook by the corrupt justice system, the Infanta has been given a cosy and highly lucrative job in Switzerland by La Caixa, the bank mentioned in the article. Not all of the views expressed are necessarily views shared by ‘wall of controversy’.